From us all at Metro Storage! 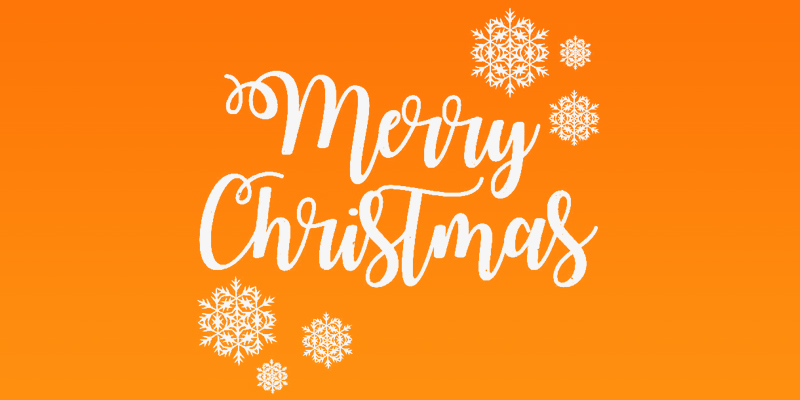 We wanted to wish all our followers and customers a very Merry Christmas for 2017. Where on earth has the year gone?! It seems like only yesterday that we were looking to expand our Islington Store for the Phase 2 of our fit out. We have done this and are well on the way to filling this with our final Phase 3 in the pipeline. We hope you have had a good year and that 2017 has been full of happiness and good health! Have a great festive build up to the holidays at the end of the month. From the Metro Storage Team.